Are you ready to unlock the love of learning in your children? Are you ready to cut out the busywork ONCE and for ALL! 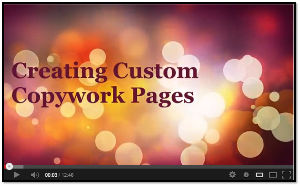 and hear our personal notebooking testimony. Our LIFETIME membership gives you access to ALL of our currently available notebooking products. That’s currently over 100 individual notebooking sets including our 50 individual USA state study sets. These printable products are yours to keep and access via your membership account indefinitely. There’s no hurry to download – the links for these products will never expire. We have used so many of these pages in our notebooking, lapbooking, unit studies…I can’t imagine how long it would have taken me to make these up from scratch. And I’m certain they wouldn’t have been nearly as nice! The notebooking publisher is an awesome resource that my children will be using more and more as they improve their typing skills. notebooking products — a LIFETIME membership. It seemed like our homeschool was lacking something. The workbooks were dry and boring or repetitive. I discovered your site a year ago, purchased a year membership and we started our notebooking adventure! We have slowly integrated it into our homeschool day and now we are ready to start using it with all of our subjects. It was hard to tell myself to put those workbooks and other materials we purchased out of sight and stick with the notebooking. I can see the difference in my kids, they like school, they want to do more! My children really enjoy being creative with their notebook pages. Notebooking is helping me to teach language arts to my children the natural way with out all the boring workbooks that sometimes bring tears. This method of homeschooling has inspired my children to learn, to explore, to be creative and to write! Your LIFETIME membership purchase gives you 12 months FREE access to our exclusive notebooking and copywork web-application. 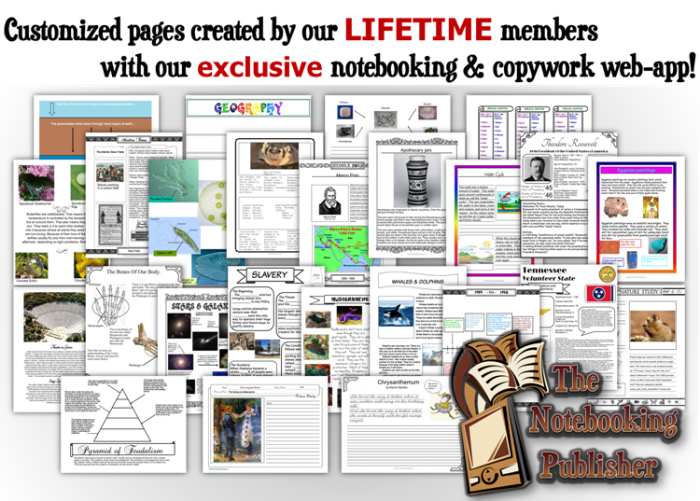 The Notebooking Publisher™ is a web-based application designed to enable mom and students to customize and create their own notebooking (& copywork) pages. 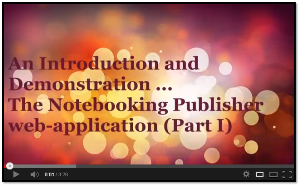 Watch these and other web-app demonstration videos on our membership page. I am a new homeschooling mom and I wanted to make our homeschool different than anything my kids had ever seen. In school they had busy work and nonsense questions that didn’t challenge them at all. Now, after a year of creating wonderful, engaging notebooks on many subjects, they now create their own pages and ask me to notebook everything from a recent family vacation (complete with pictures and drawings) to a great recipe we created (they are writing their own cookbook). These pages make our school day fun exciting and different every day!!! Thank you Debra!!! 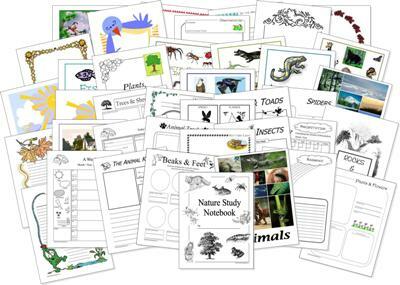 Join today and immediately receive over $100 in homeschool e-gifts from our member sponsors … homeschool planning/planner resources, lapbook unit-studies, art & music mini-unit study, new homeschooler help, Bible curriculum, nature study resources, etc. With 4 children in many different age ranges, I needed something that would be easy to access and put together without a lot of extra time spent creating something they could all use. Notebooking Pages has been just that! We read over the material and use the pages combined with some lapbook style ideas to create a wonderful learning experience that we will always remember. The Lifetime membership was well worth it!! Unlock the Love of Learning in Your Child . . . one page at a time! Save 30% and Enter the Giveaway at Home School Adventure Co!